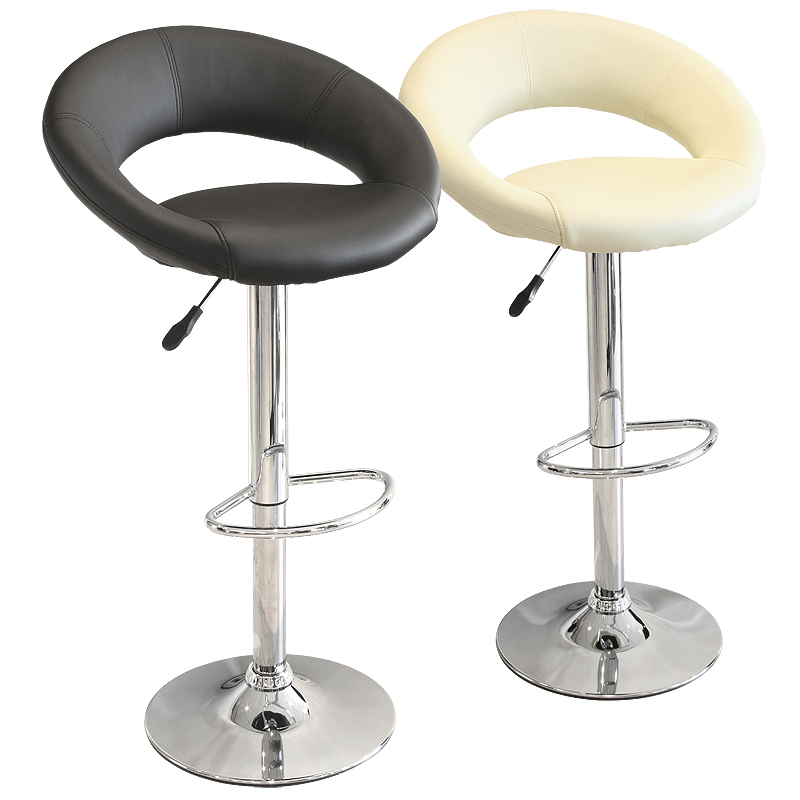 The elegant looking New Moon bar stool is the perfect style statement for any room. 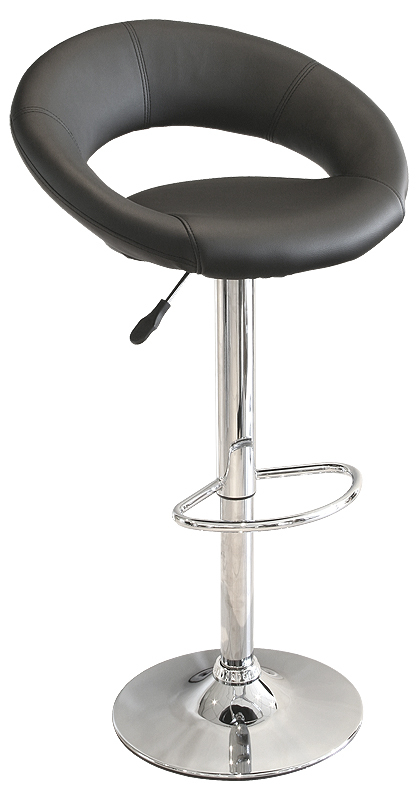 Its perfectly made for relaxing, working, and eating. 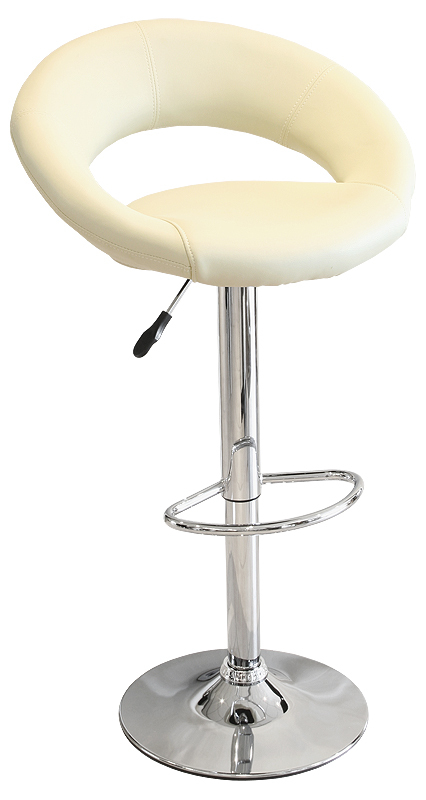 The seat is wide with lots of padding inside to assure you can enjoy that drink in comfort.